Auto supplier Adient’s rendition of an autonomous vehicle interior. Co-sharing will provide a better sales cadence. Right now, it’s a struggle. It’s no secret autonomous vehicles will change the face of transportation, but it’s how the technology will change our world that’s most exciting. Drivers will become passengers, opening blocks of time for other activities. Imagine your boost in productivity when you can work on a hot project, conduct a mobile meeting or strategize for the future on your commute. Traffic fatalities could fall by 90% after a widespread adoption of self-driving cars, with the potential of saving 300,000 lives each decade, experts predict. Traffic jams may be a thing of the past, as the number of passenger vehicles on American roads drops. Private-vehicle ownership will drop by 80% in 2030, predicts Stanford University economist Tony Seba. That means the automotive industry will drastically reinvent its business model, moving from individual sales to ride-share subscriptions. It sounds radical – 2030 is less than 12 years away – but we’re already taking baby steps with the widespread adoption of “junior” autonomous technology. Today’s cars are equipped with features such as crash avoidance and lane-drift prevention. Set your cruise control and you can take your hands off the wheel and your foot off the brake and gas. The car is driving, and we like it. Another sign autonomous ridesharing is inevitable: Millennials don’t share a strong passion for car ownership. My generation craved chrome wheels and horsepower. Our cars were an extension of ourselves. Today’s youth wants connectivity and fuel efficiency. In fact, many are delaying before they get their driver’s licenses. In 2014 just 24.5% of 16 year olds had a driver’s license, a decline of 47% since 1983. Why bother owning a vehicle? If you need a ride, it’s easy to open your Uber and Lyft app. Right now, cars sit unused 95% of the time. That’s like owning a house in Hawaii and staying there only two weeks a year. It makes more sense to own a timeshare. The Uber and Lyft of the future will be fully autonomous electric fleets of vehicles that show up and take you where you need to go. They’re better for the environment with no human-capital expense. While ridesharing sounds detrimental to auto manufacturers and dealers, it’s potentially an opportunity to put more cars on the ground as more people can access transportation. Today, many elderly Americans cannot justify the expense for a car that’s underutilized. Autonomous cars will provide them mobility and freedom. They pay only for what they need, transitioning away from needing an insurance policy or driver’s license. Busy families will embrace the concept because everyone can get around. The rideshare can take Johnny to soccer practice, with no worries about ill intent from a driver, because the car is the driver. As people share cars, vehicles will deteriorate faster due to increased mileage. Manufacturers will need to recycle cars every two or three years to keep them current. Co-sharing will provide a better sales cadence. Right now, it’s a struggle to forecast sales. Manufacturers either build too many, causing dealers to need incentives to spur the market, or too few, which frustrates dealers and car buyers. You’re never in the right position. Building on a recycling format provides time to update technology, resulting in better performance and better safety with cars we trust our own families to use. Both companies have dominated our world in just the past 10 or 15 years. Now, they’re forming partnerships with automotive manufacturers, putting their money and resources into autonomous and electric-vehicle technology more than anything else. What does that tell you about the future of transportation? More importantly, how should you be changing your business to stay relevant? 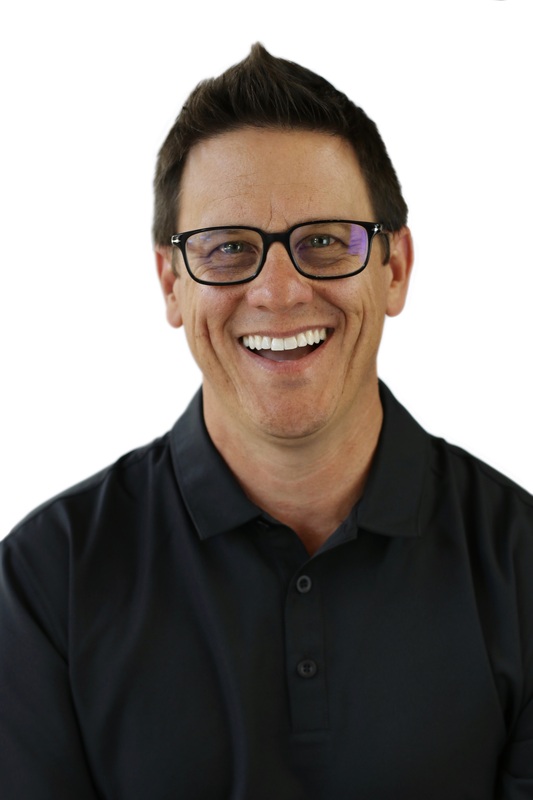 Alan Brown is executive vice president of NuVinAir, a Dallas-based startup offering proprietary products and an accompanying support platform for the auto industry.